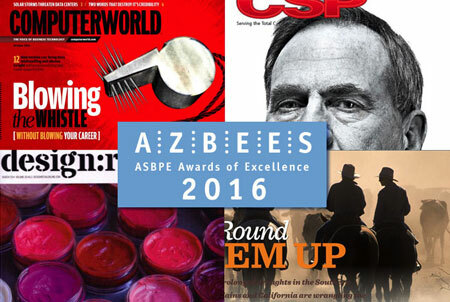 The 2016 Azbee Awards of Excellence is now open for entries! We’re thrilled to announce that our completely redesigned Azbee Awards of Excellence entry system is now open! Take a peek and enter now. In past years, ASBPE has always extended the entry deadline by one week. We’re not doing that this year — instead, we’re announcing both the regular deadline and the late deadline up front. So don’t delay — enter today! And don’t hesitate to let us know if you have any questions. Good luck!